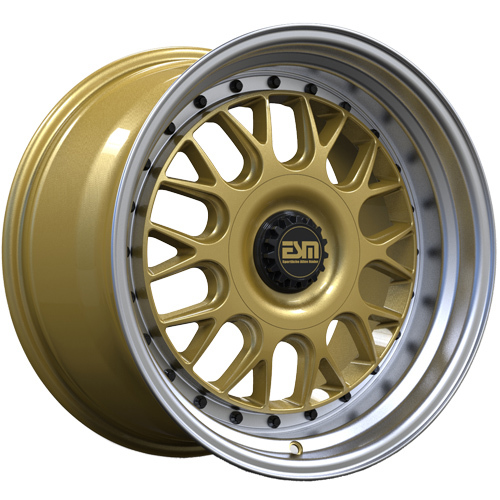 Modern take on a classic motorsport inspired mesh wheel. Raised center face allows for big brake clearence on back pad. Approximate Wheel Weights: 17x8.5 = 23lbs. / 17x10.0 = 24lbs.